Bioactive compounds of microorganisms: 8 hrs. Park K (2008). Park's Textbook of Social and Preventive Medicine. 18th Edition. Gordis L (2004). Epidemiology, 3rd Edition, Elsevier Saunders. Atlas RM and Bartha R (1998). Microbial Ecology: Fundamentals and Applications. The Benjamin Cummins Publication Co. Inc.
Maier RM, Pepper IL and Gerba CP (2006). Environmental Microbiology. Academic Press, Elsevier Publication. Conduct the analysis of environmental samples. Perform field level tests for the diagnosis of diseases. Historical background of medical microbiology: 5 hrs. Cheesbrough M (2007). Medical Laboratory Manual for Tropical Countries Vol. 2 ELBS London. Tille P (2014). Bailey & Scott’s Diagnostic Microbiology (13th edition). Elsevier. Collee JG, Fraser AG, Marmion BP and Simmons A (1996). Mackie &McCartney Practical Medical Microbiology (14th edition). Churchill Livingstone. Greenwood D, Slack RCB and Peutherer J (2001). Medical Microbiology ELBS, Dunclude Livingstone. Michael JP, Chan ECS and Kreig NR (1993). Microbiology. 5th edition McGraw Hill, Delhi. collect, transport, and process the clinical samples for the diagnosis of microbial diseases. To prepare biochemical media and reagents for identification of bacteria: MR test, VP test, citrate test, urease test, SIM test, indole test, O/F test, TSI/KIA. To perform an enzymatic test of the bacteria: Perform important enzymatic tests, coagulase test, catalase test, oxidase test, DNase test, Gelatin, Casein and lipid hydrolysis. To examine the samples for intestinal and tissue parasites: Ascaris, Entamoebahistolytica, Giardia lamblia, Plasmodium spp., Leishmania spp. Brown AE (2012). Benson’s Microbiological Applications. 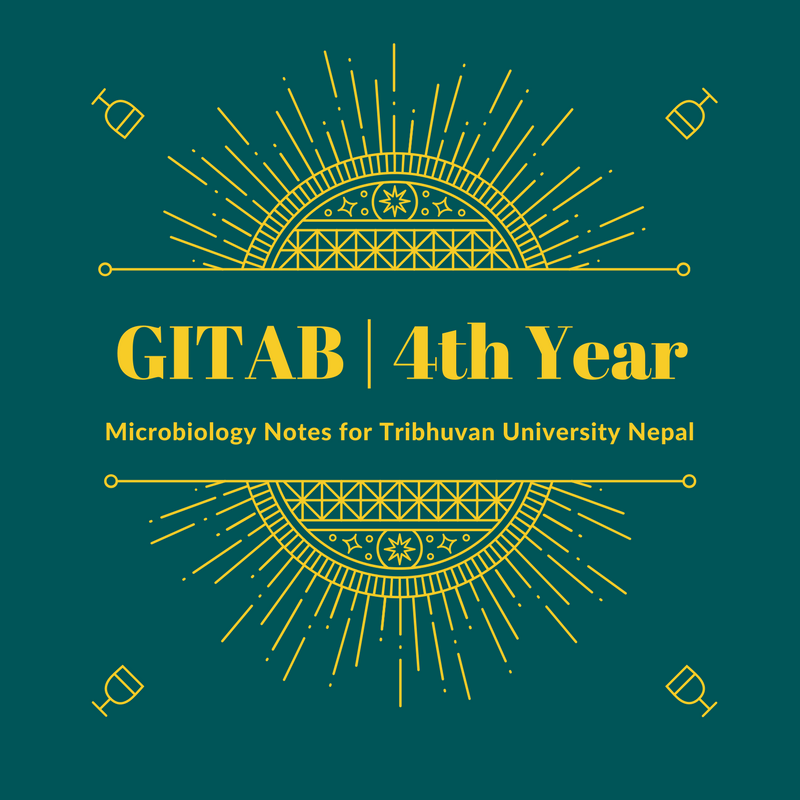 Laboratory Manual in General Microbiology. (12th edition). McGraw-Hill Publisher. Students in a group will be assigned relevant research topics related to their study by concerned department/campus. Students will perform laboratory experiments within the fourth academic year. The research will be supervised by the faculty member(s) of microbiology of concerned department/campus. 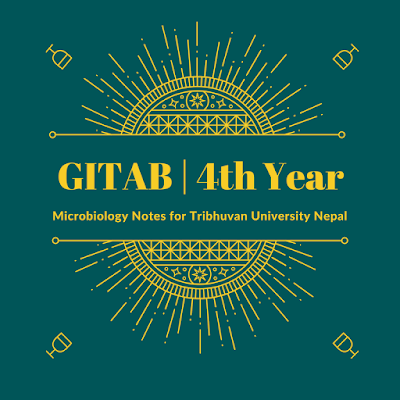 After completion of laboratory work, the student should write the research report in the standard format on the basis of data/findings generated during the laboratory works. The student will submit the required number of copies of their research report to concerned department or campus for evaluation. The final evaluation of the project work will be made by a panel of external and internal examiners, head of the department and supervisor(s).